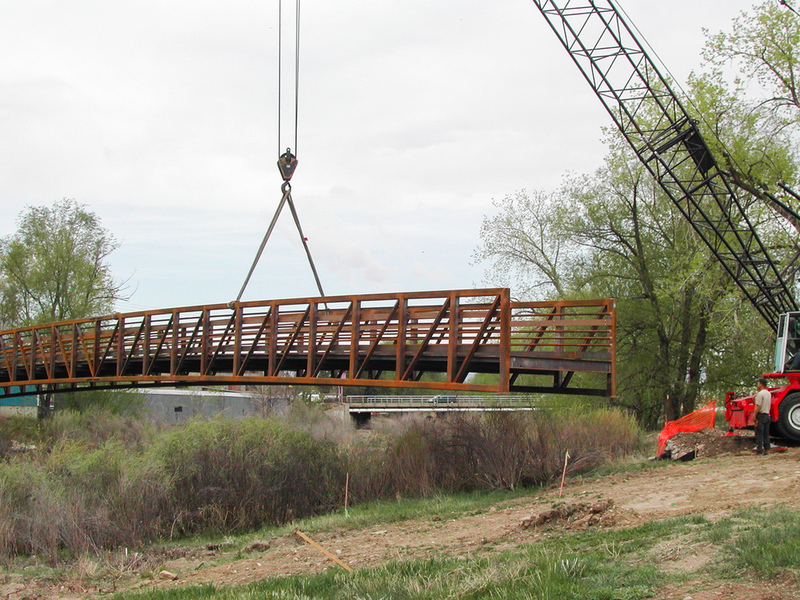 Longmont trail system along St. Vrain Creek involving bridges and miles of new trail. Uses include kayaking, dog parks, fishing, and wildlife viewing. 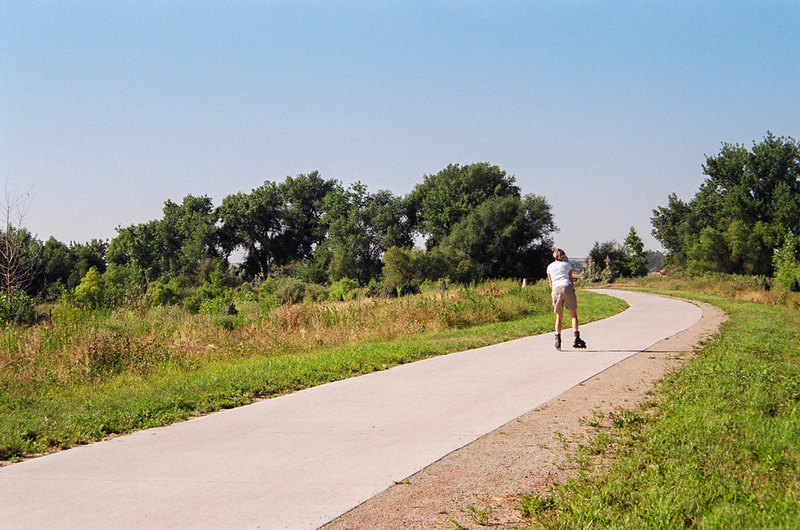 In 2003, our team completed construction documents for Phase 6 of Longmont's city-wide trail system, St. Vrain Greenway. 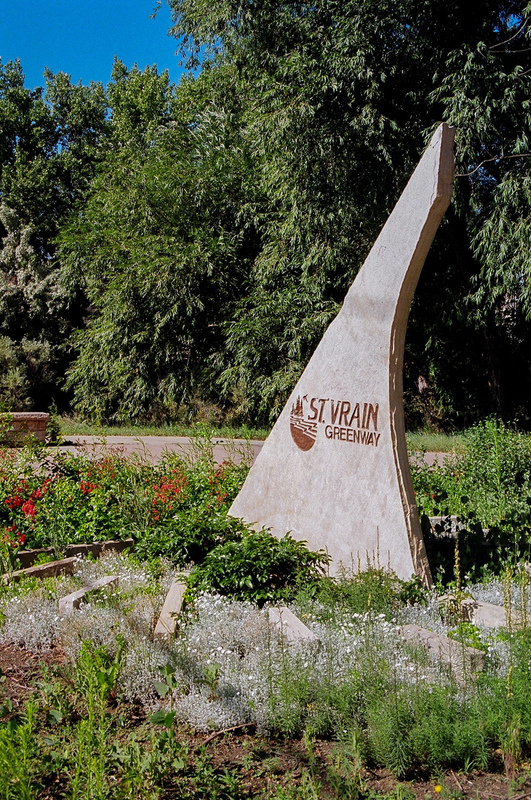 This 1.9-mile extension of new trail along St. Vrain Creek includes four bridges and an underpass. 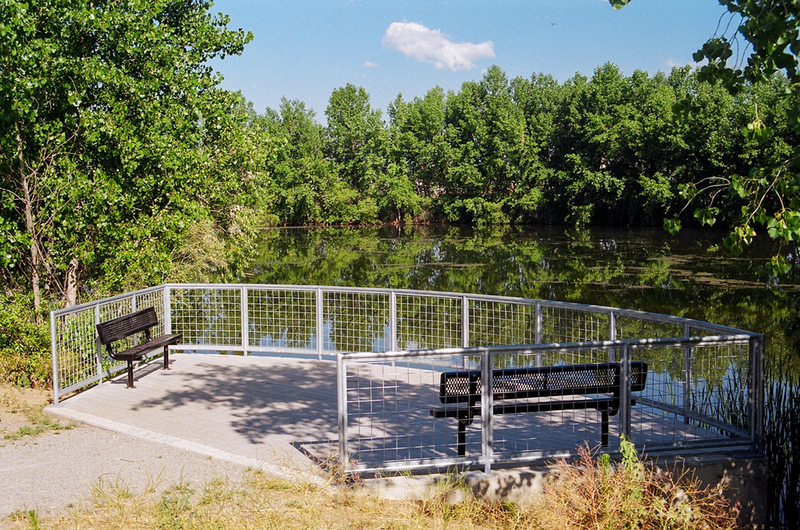 The greenway runs between three ponds, used separately for wildlife viewing, dog park access, and childrens' fishing. 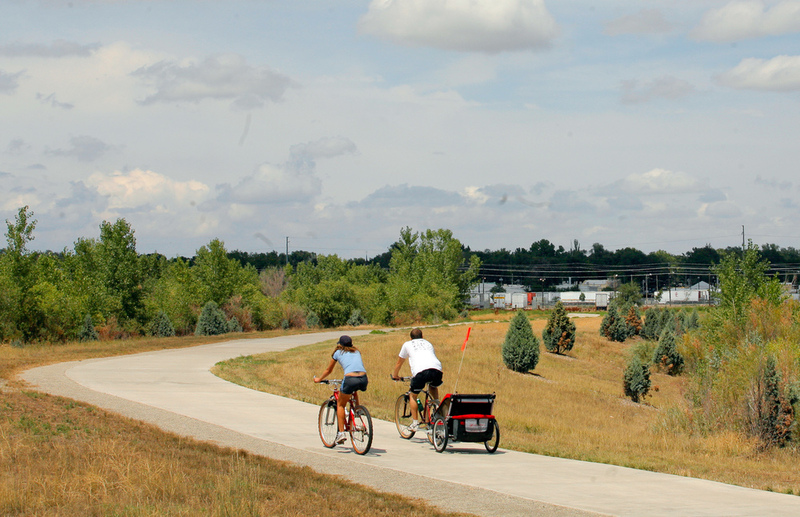 We also facilitated public meetings for a new park and a section of controversial trail near a mobile home park. The project involved coordinating access with multiple owners and a ditch company. 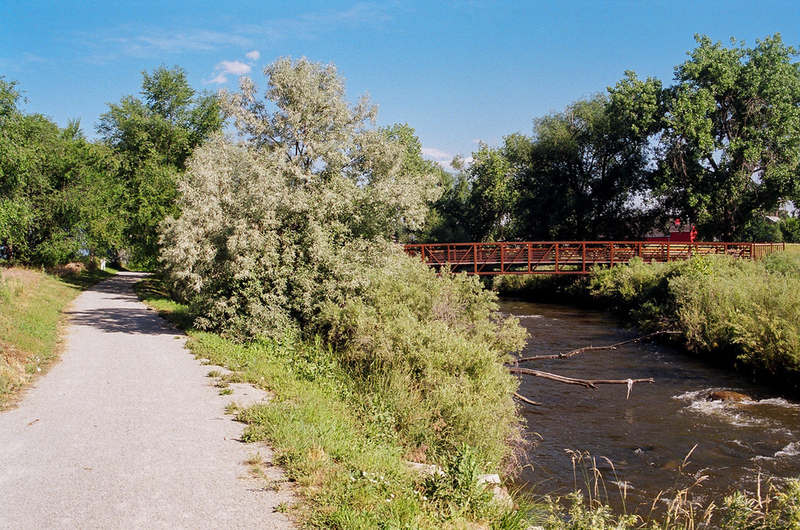 A new drop structure allows kayaks to use the creek. The project was designed through construction documents for both a current and future phase of build-out.